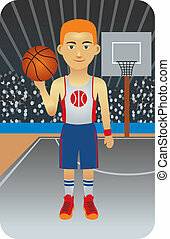 Basketball player holding ball star retro. 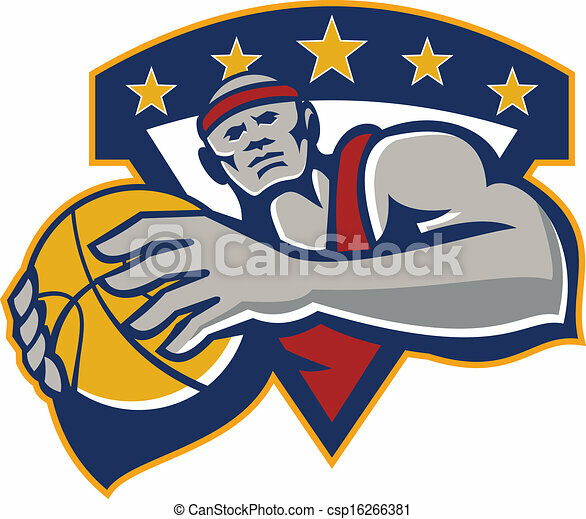 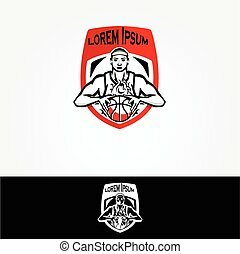 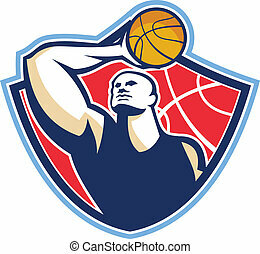 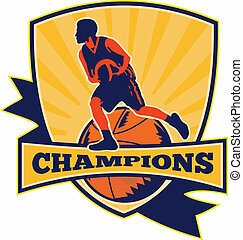 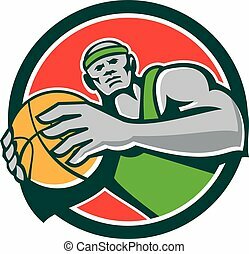 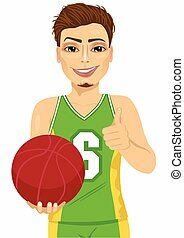 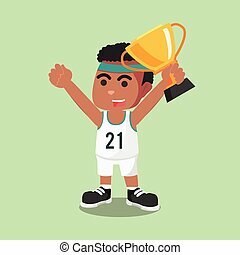 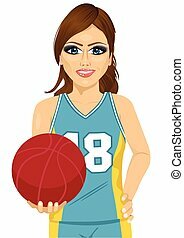 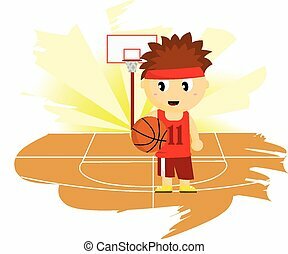 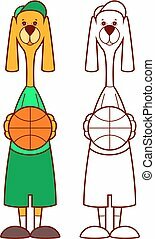 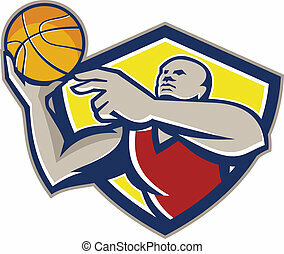 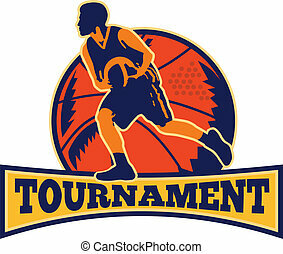 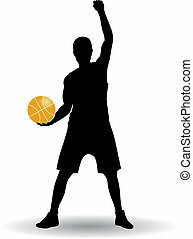 Illustration of a basketball player holding ball facing front set inside shield crest done in retro style on isolated background. 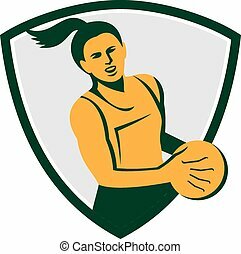 Illustration of a netball player holding ball viewed from front set inside shield crest on isolated white background done in retro style. 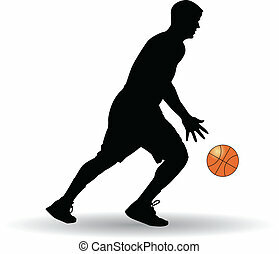 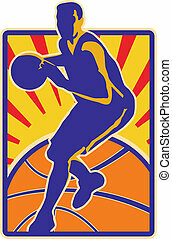 Illustration of a basketball player dribbling ball set inside rectangle with sunburst on isolated white backgroubnd. 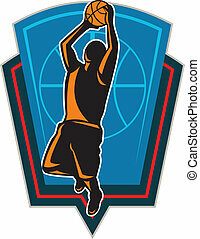 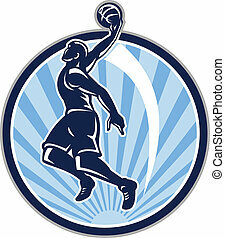 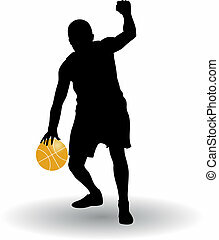 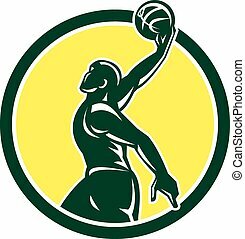 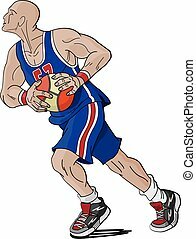 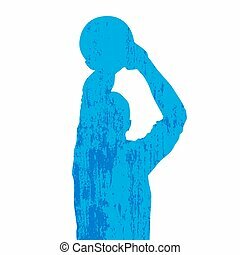 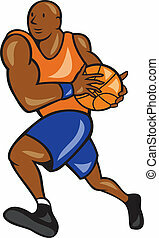 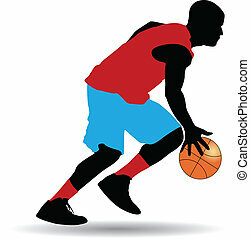 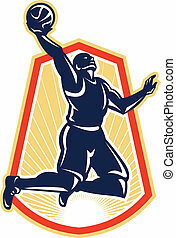 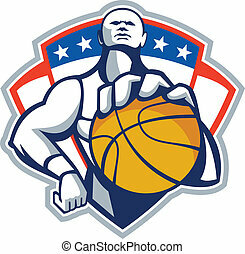 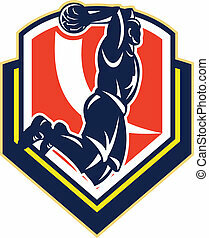 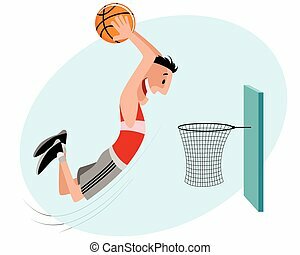 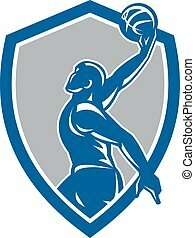 Illustration of a basketball player rebounding lay up dunking the ball set inside shiled crest done in retro style.